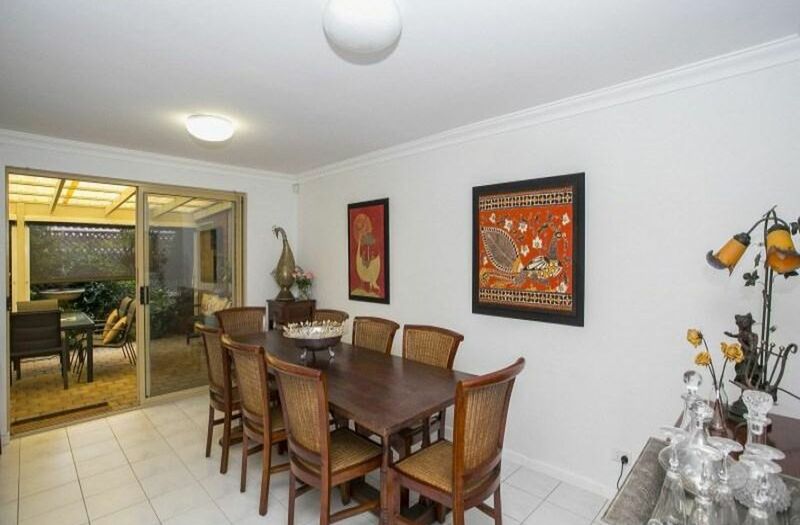 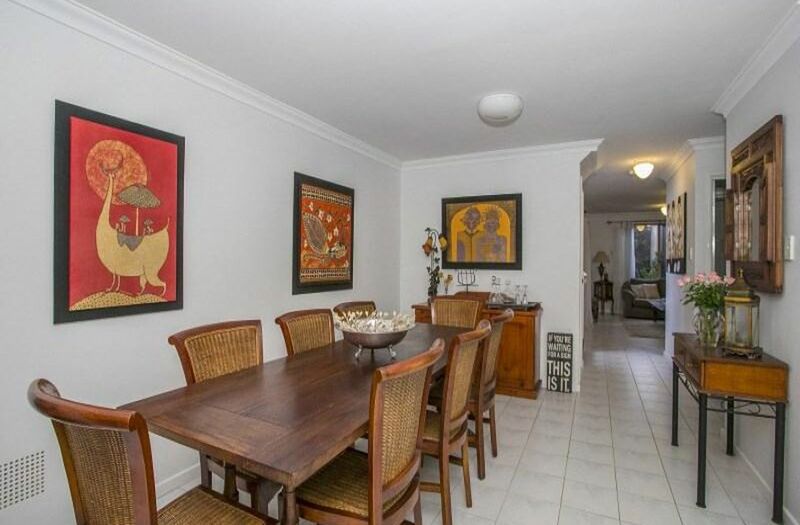 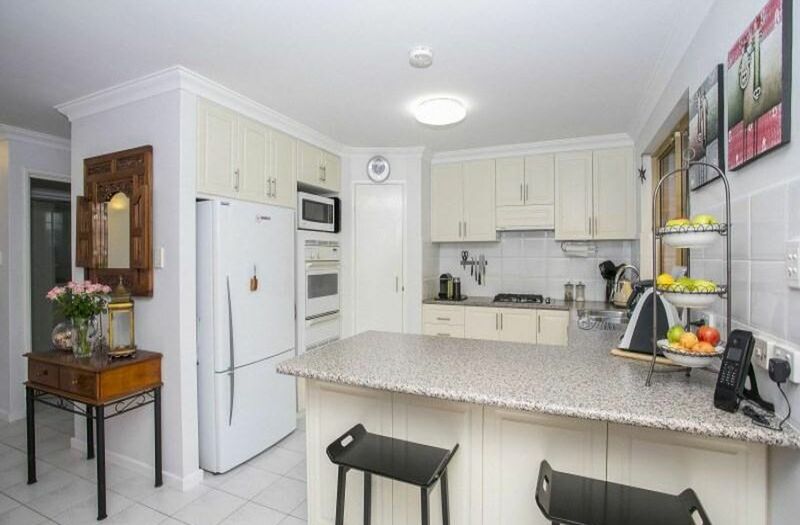 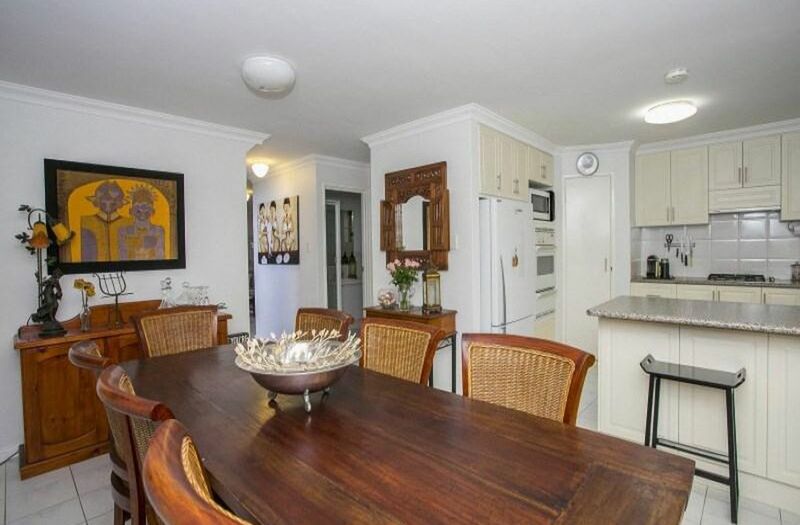 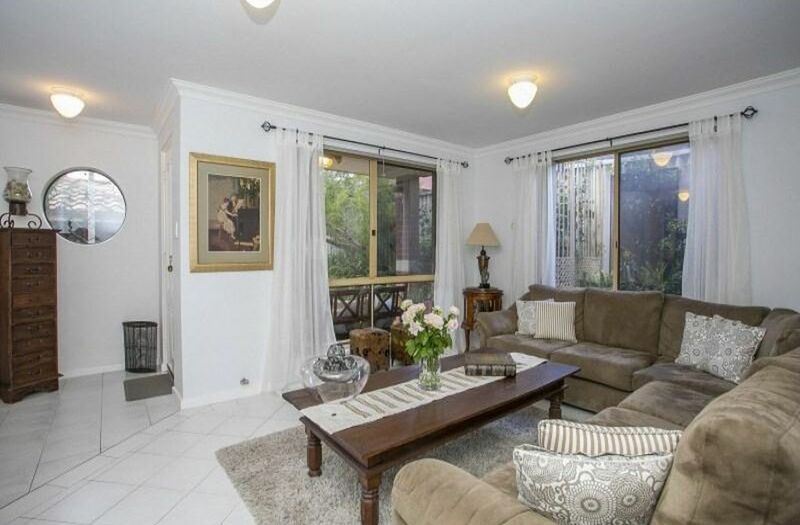 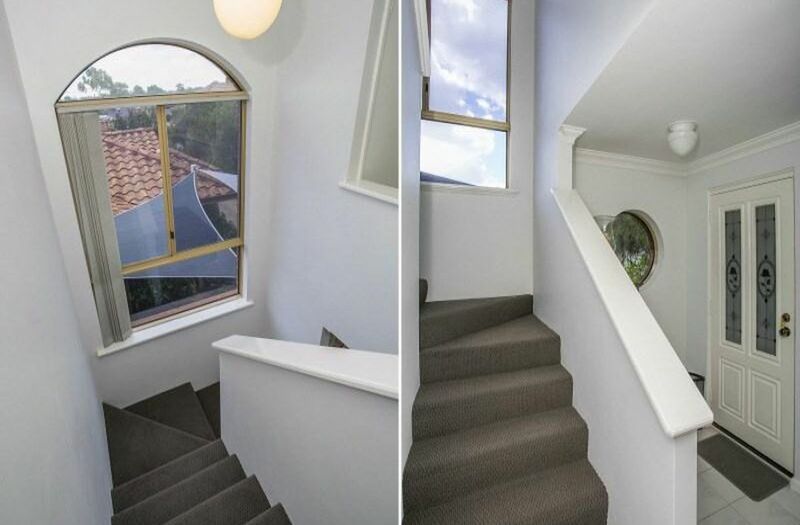 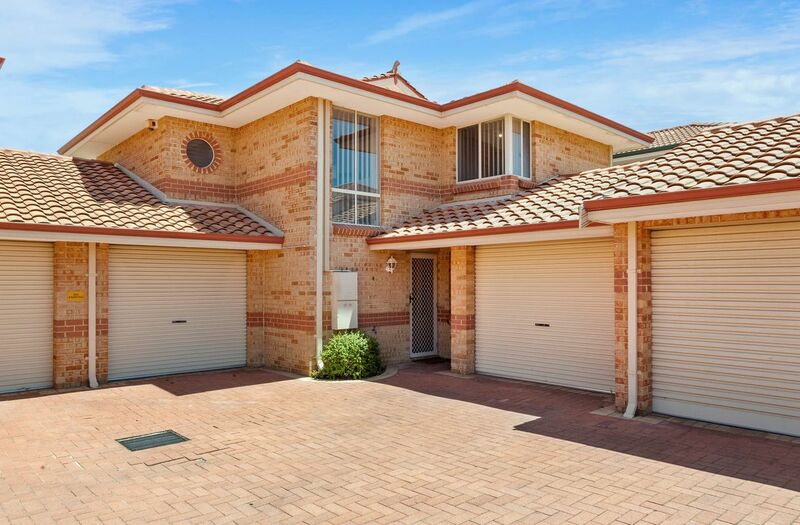 This beautifully presented townhouse captures natural light and privacy throughout. 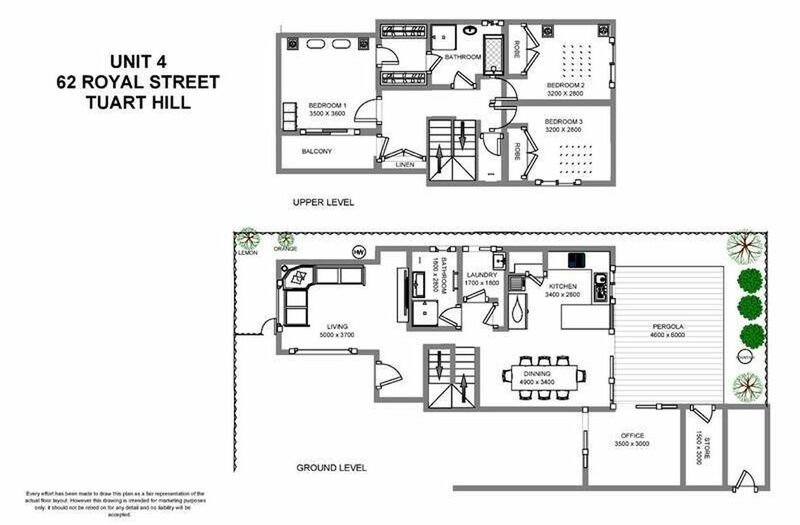 As you step inside you will be greeted with a spacious and separate lounge room that leads through to the open plan dining room big enough for a 10 seater table and a fabulous kitchen with loads of cupboard space. 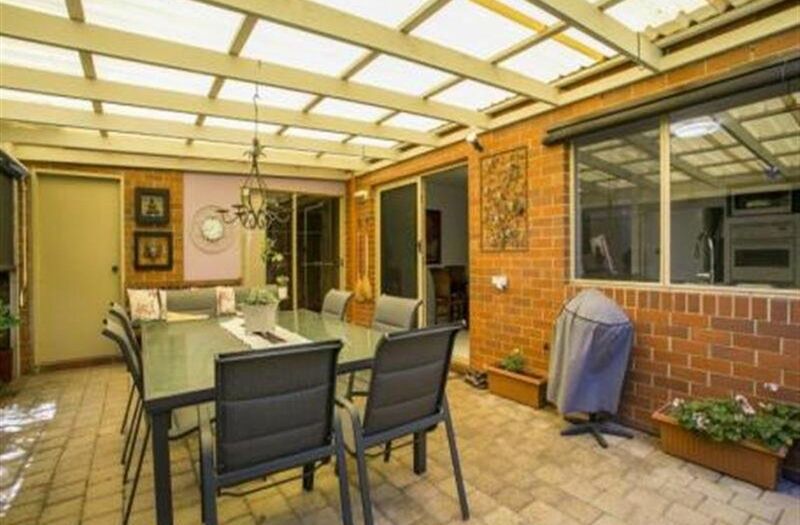 These entertaining rooms overlook and lead out to the sensational alfresco area where you can enjoy the serenity of the gorgeous private garden that surrounds you. 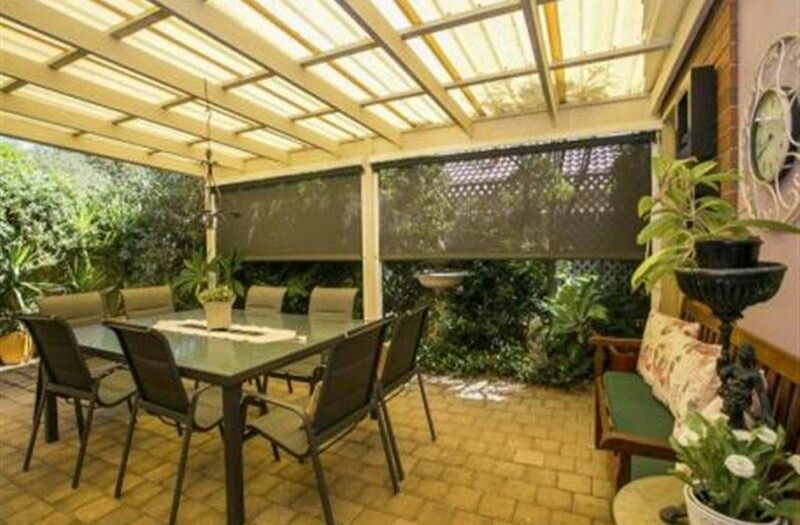 Adjoining the alfresco is a study or 4th room with outside access, just perfect for a work from home office and still space for two cars. 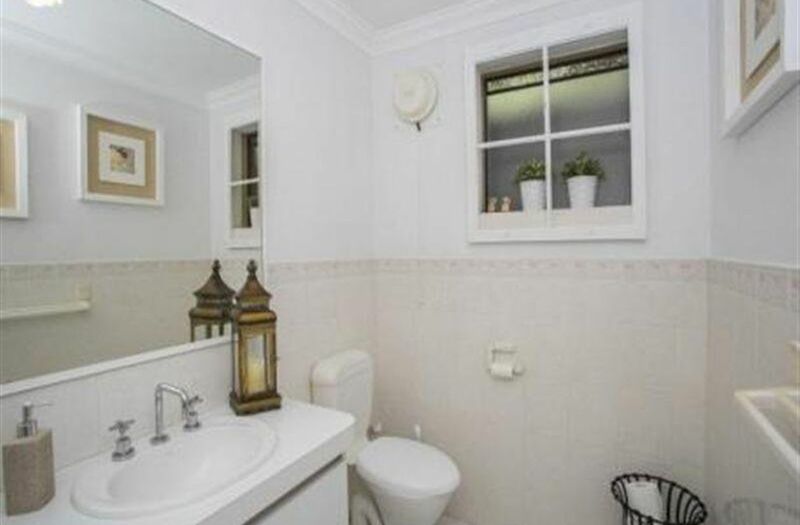 Downstairs you will also find the laundry and second bathroom. 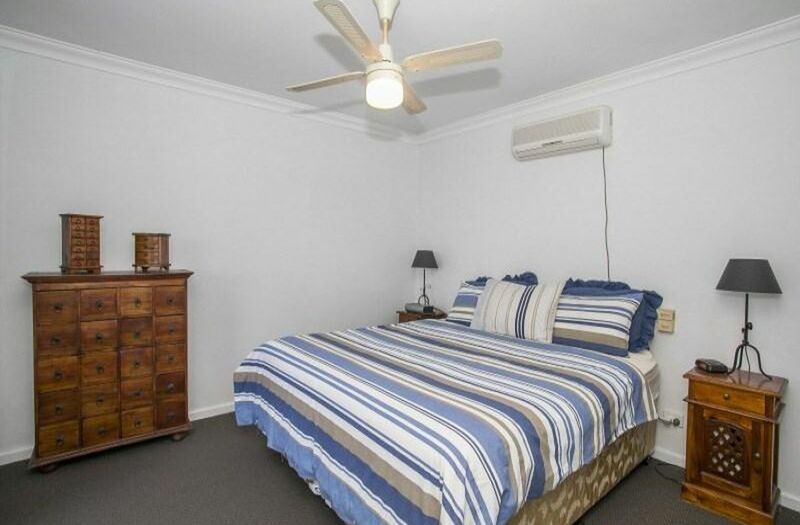 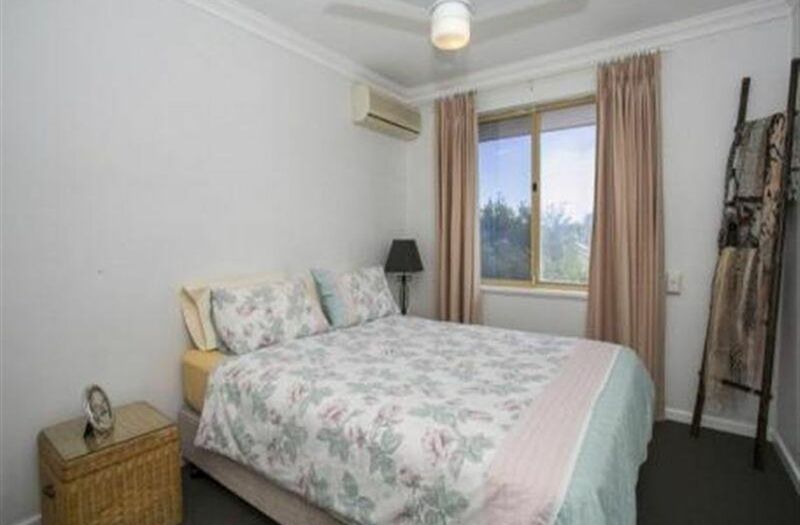 Retreat upstairs where comfort accommodation of the 3 bedrooms and bathroom can be found. 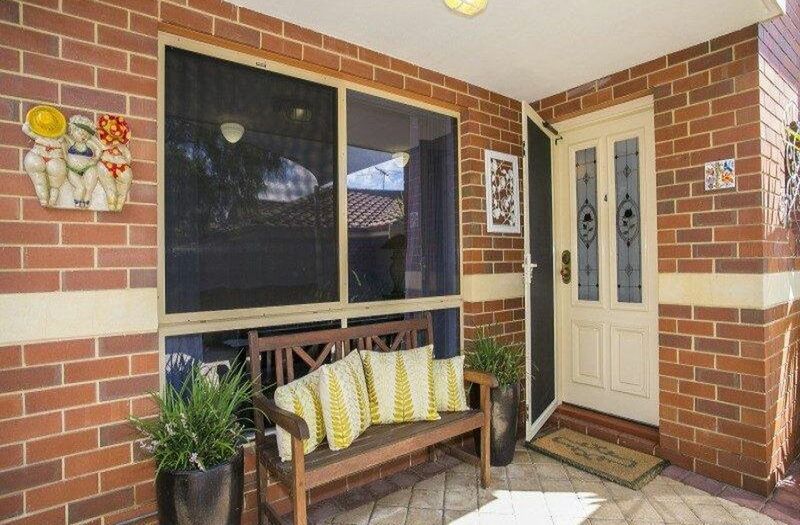 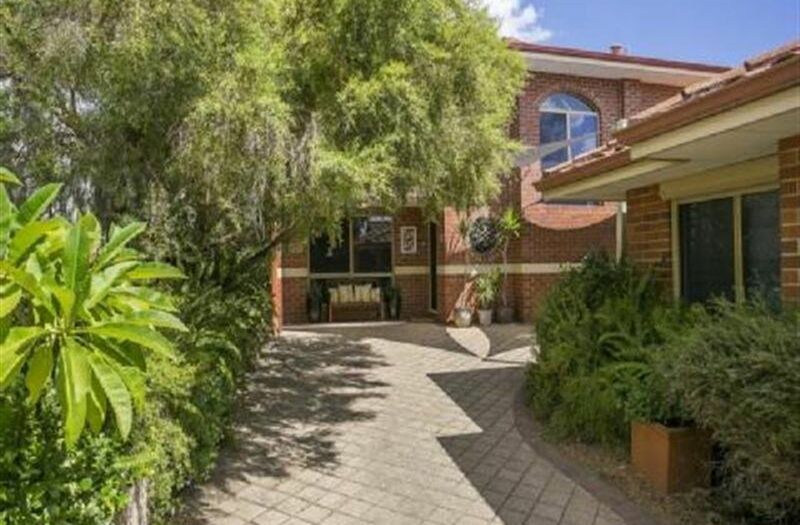 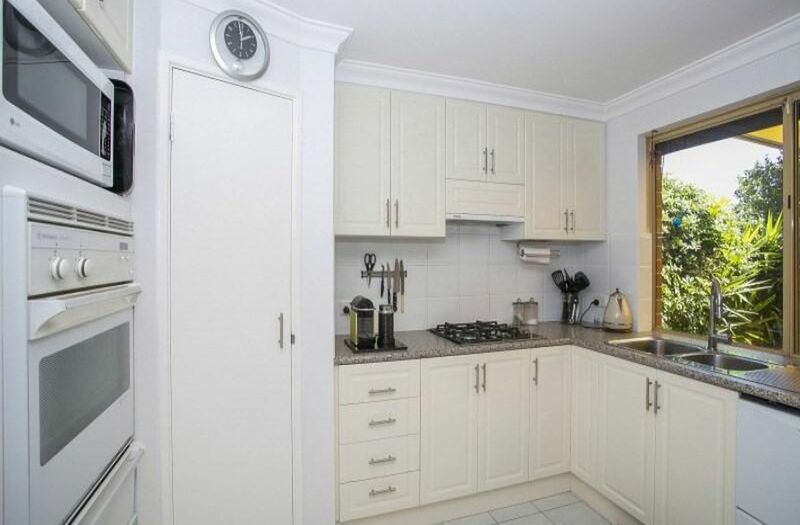 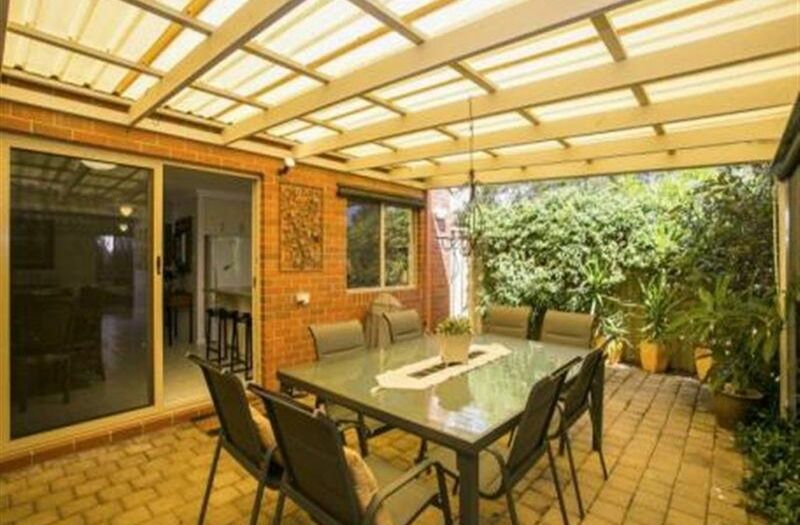 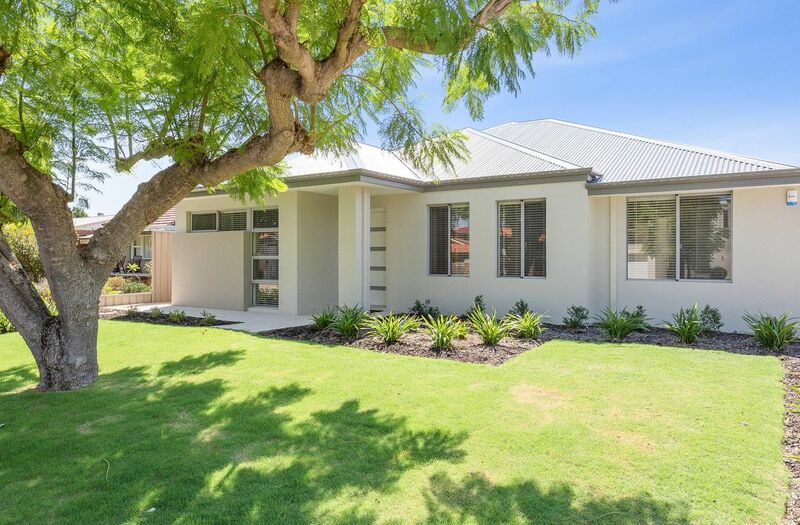 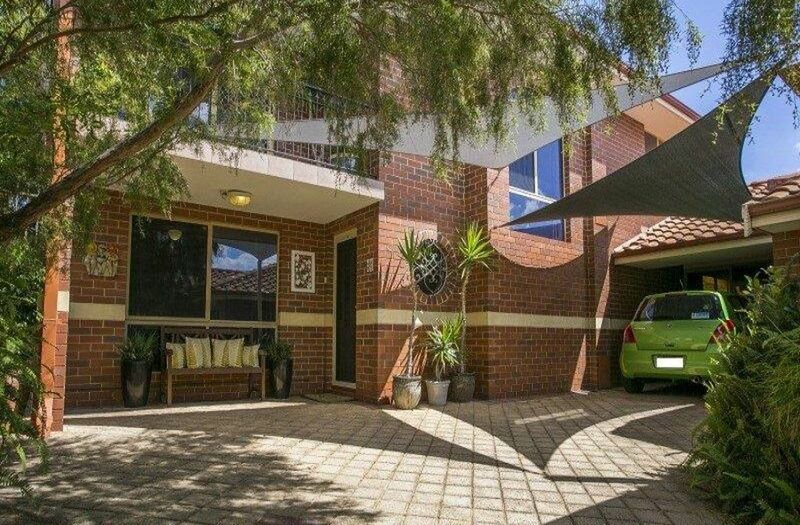 This gorgeous home is immaculate and has been looked after with love and care. 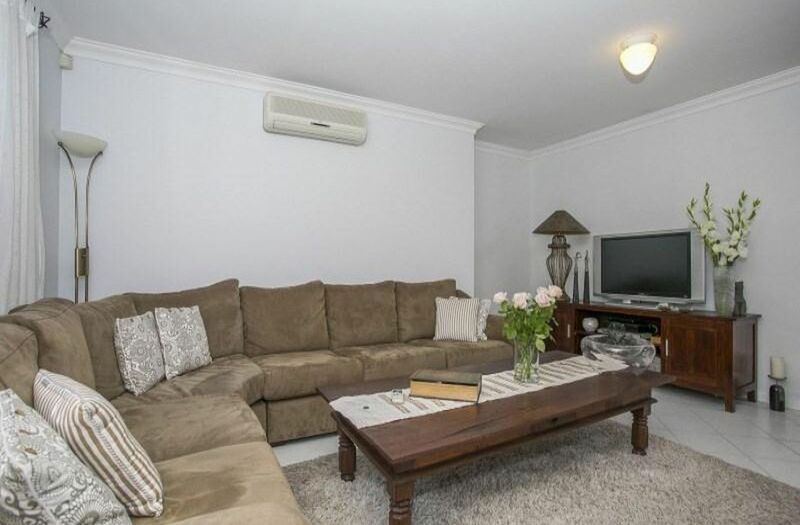 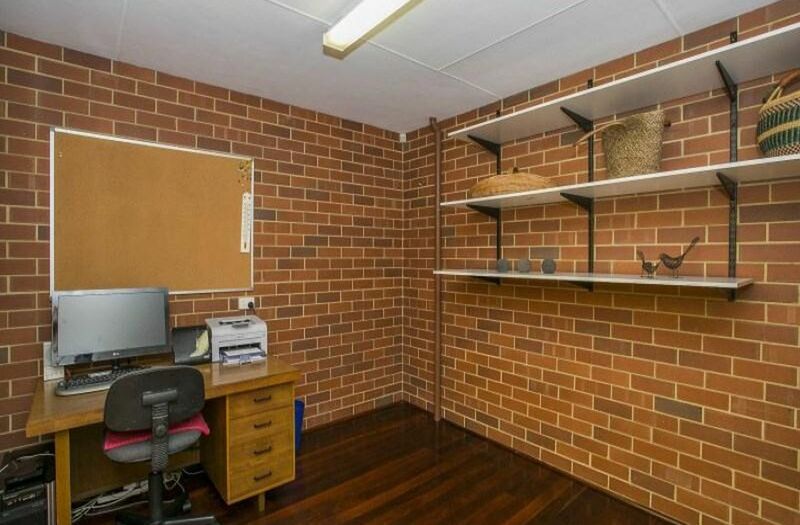 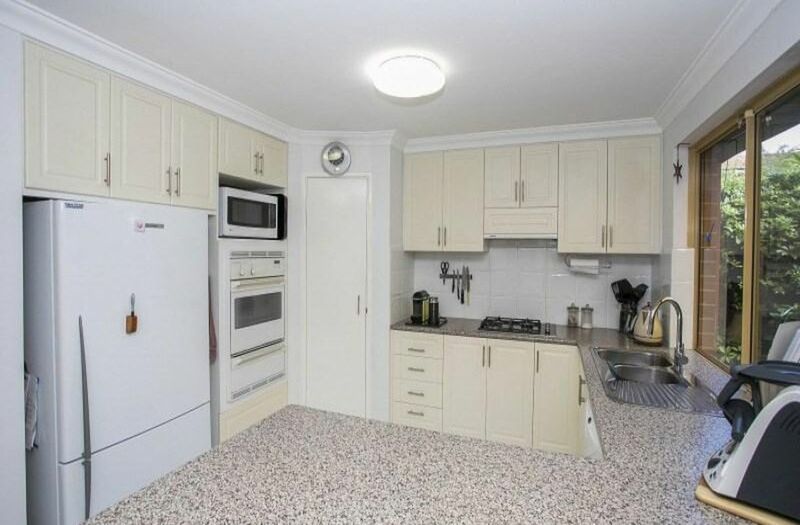 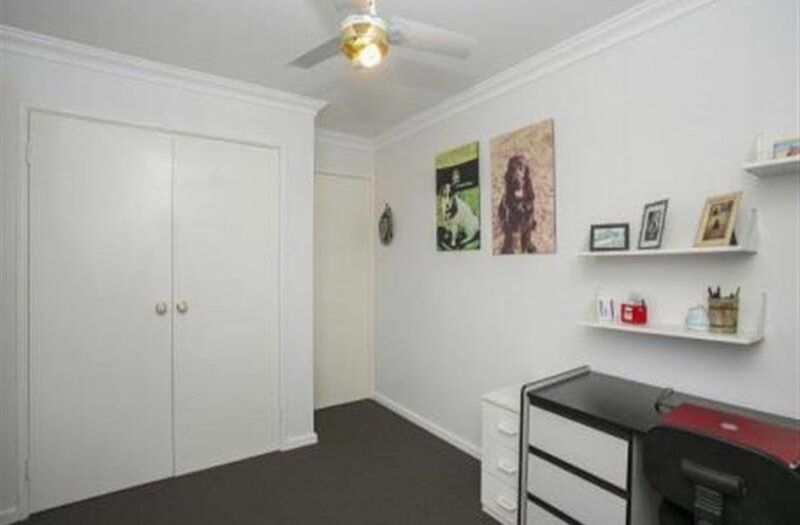 With owners relocating this opportunity is too good to miss. 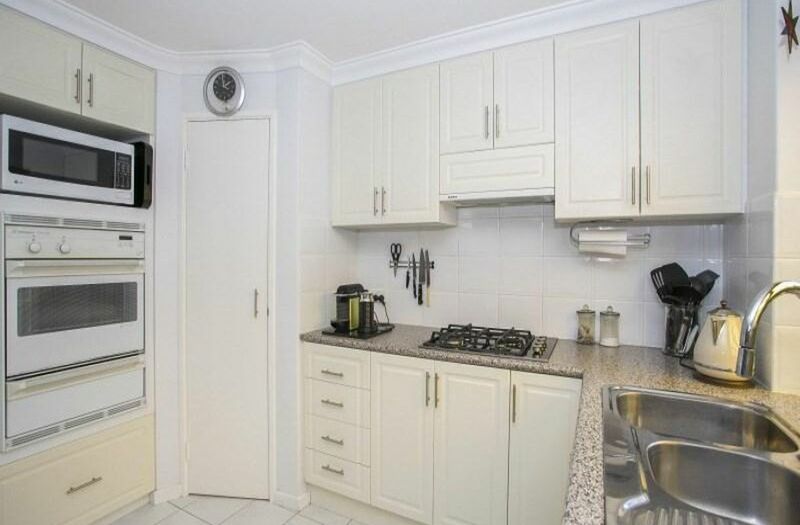 Live in or rent out, none other to compare!